GET HYPE 👔🔥@CoachFosterVT wanted to give you a sneak preview of our game uniforms for the 2018 season. 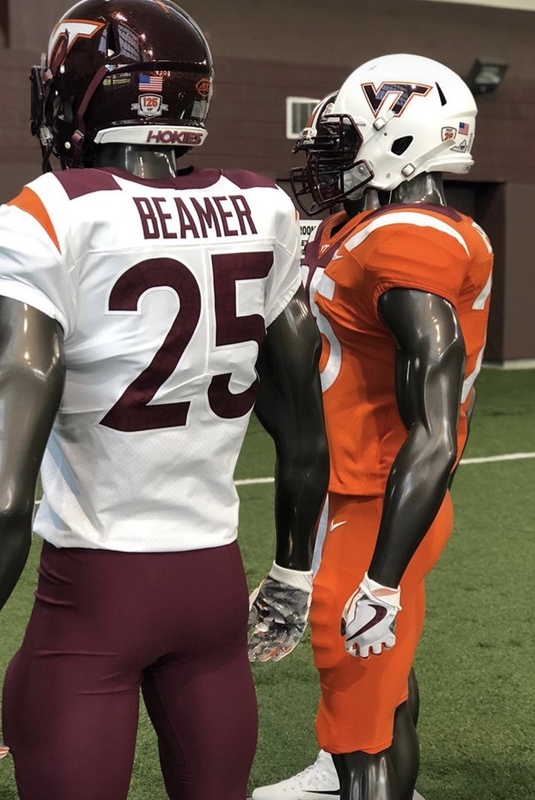 Virginia Tech has redesigned their football uniforms for the upcoming season. The team made some minor tweaks to give a new sleek look that embraces the Hokie Stone. 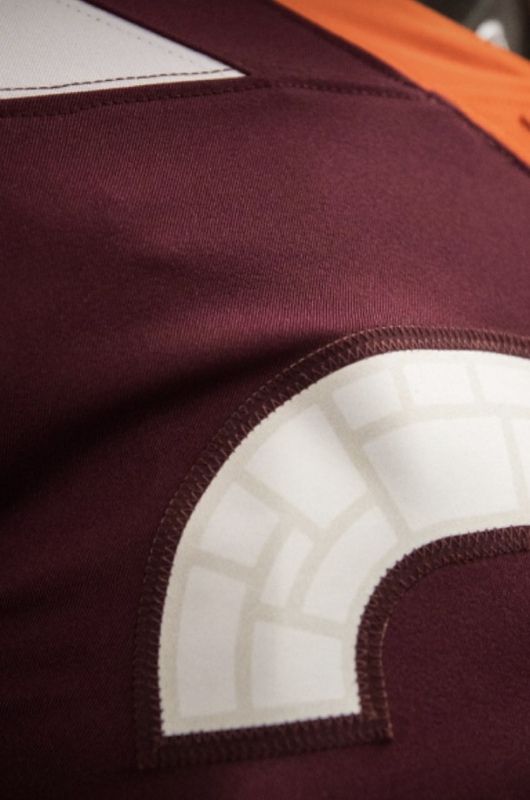 We see that Nike and Virginia Tech took the Hokie Stone and created a pattern that will be found within the numbers of each of their new jerseys. The biggest changes come with the shoulder stripes that will now be on a slant instead of straight up and down.